Buyers in want of exotic marques like Porsche, Ferrari, Lamborghini and more need look no further than S4 Auto. 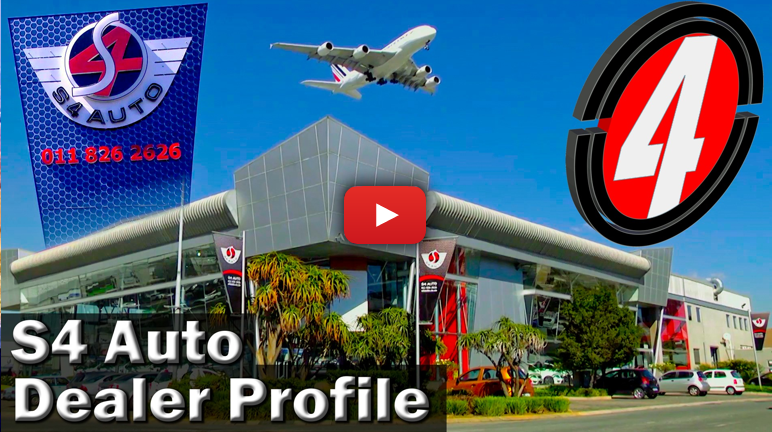 As one of the premier motoring emporiums in South Africa, this dealership prides itself in first class customer service and stock of the finest quality. Find out more in this dealership profile.